The Senate Transportation Committee completed the first half of its work for this session with its final meeting to pass out senate bills this afternoon. The only bill among the ten on the agenda that didn’t get bipartisan unanimity to move forward was Substitute Senate Bill 5955, dealing with Sound Transit motor vehicle excise tax (car tab) relief. The committee substitute bill, crafted by Committee Chair Steve Hobbs (D – Lake Stevens), in the form of a striker amendment, would provide the car tab relief, including retroactive credits, as laid out under the original bill, but under a timeline that would minimize administrative costs for the Department of Licensing. To begin making Sound Transit whole, Section 5 of the striker amendment bill would defer payments from Sound Transit into the $518 million education fund called for in ST3’s enabling legislation until the ST Board passes a resolution affirming that paying into that fund would not impact delivery of ST3 projects. Still, Chair Hobbs said the “delta” between the car tab reductions hit to ST3 funding and the additional revenue for ST from alternative means had not reached zero. Sound Transit has estimated its direct revenue loss at $780 million, and total hit due to financing costs rising eventually to $2.3 billion, based on the original version of the bill. Per Liias, the three counties did not object, and the amendment would “enshrine this understanding” not to hit up Sound Transit for additional permitting costs. Liias’ amendment passed by voice vote. Sen. Steve O’Ban (R – University Place) proposed a striker amendment of his own to replace the bill with the text from his SB 6303. He then proposed a pair of amendments to take out the education funding deferment. All of his amendments failed on party-line voice votes. Sen. Phil Fortunato (R – Auburn) proposed an amendment to Liias’ amendment, to exempt all WSDOT projects from county permitting requirements. Chair Hobbs did not rule the amendment out of the bill’s scope, but commented that while intriguing, it was out of scope, and let it fail on party-line voice vote. SSB 5955 moves to the Senate Rules Committee next, and has until February 14 to pass out of the Senate. Liias’ amendment is a carve-out exception (specifically for regional light rail) and thus, as a matter of policy, I’m not a fan. It’s simply an overreach imo, so I’ll be passing on my thoughts to him tomorrow as he represents my district. #1. Praise G*d. That’s what I’m going to say after MANY flame wars – some of which I started – over then-Rep. Farrell’s “trust fund”. We need to understand the MVET is somewhat regressive! Can someone provide some sort of insight (or even educated guess) as to how the permit amendment will affect anything, and whether there is likely material benefit to sound transit 3 either in direct cost savings or project timeline/delay risk? Could it provide enough value to make up for some of the shortfall due to cutting car tabs, or would any value to ST from the amendment simply be orders of magnitude smaller? My take, which could be wrong, is that it makes rapid transit an outright permitted use in all of unincorporated King, Pierce and Snohomish Counties. Those, the counties can only review the plans in terms of compliance with engineering standards, and would not be allowed to put zoning-style restrictions. Thus, ST would not get harassment and cost overruns from the counties, and none of the crap that Bellevue, Mercer Island or the various suburbs heading to Lynnwood pulled on them. That said, the provision only appears to apply to county government, not cities. That is my understanding of the Liias amendment also. I take exception with your narrative about blaming cost overruns on local jurisdictions. Those jurisdictions, including the unincorporated parts of the county, should have every right to look out for their interests and maintain and/or establish those permitting standards they feel are keeping with said interests. The ST district is not a fiefdom. Considering how long this all will be under consideration- any guesses how much of ST-3 we can build anyhow? Because our country contains a perfect example of a government agency that can run for a glacial age on continuing resolutions. Namely, our country. Relax, not going to link The Pleistocene again. From more sources that paleontology books, everybody knows what woolly mammoths and giant sloths looked like. Well, Mark, given their recent turn to troglodytism, perhaps the GOP should change its symbol from the modern Elephant to that very same Woolly Mammoth. And maybe the Giant Sloth can (slowly) ready itself to debut as the Democratic mascot. I’m not sure how to feel about this new senate bill overall. Happy that ST is (mostly) being made whole and ST3 projects should still work out.. Sad that education funding is taking a hit. Also sad that car tabs are becoming more regressive by giving credits to owners of newer, more expensive cars. >Sad that education funding is taking a hit. 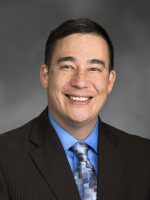 It should never have been Sound Transit’s job to fund education in the first place – if I’m not mistaken, that “education fund” was shoehorned in by state Republicans as a giveaway to the rest of the state until Jessyn Farrell managed to put in a requirement that the funding stay in the district. I’m sure Republicans will manage to spin this as “Sound Transit hates schools,” or some nonsense like that. 1) Thank you Pat, this was a set-up all along. You know it, I know it, and at least the state legislator who should have sent the roads expansion gas tax to voters should have known it. 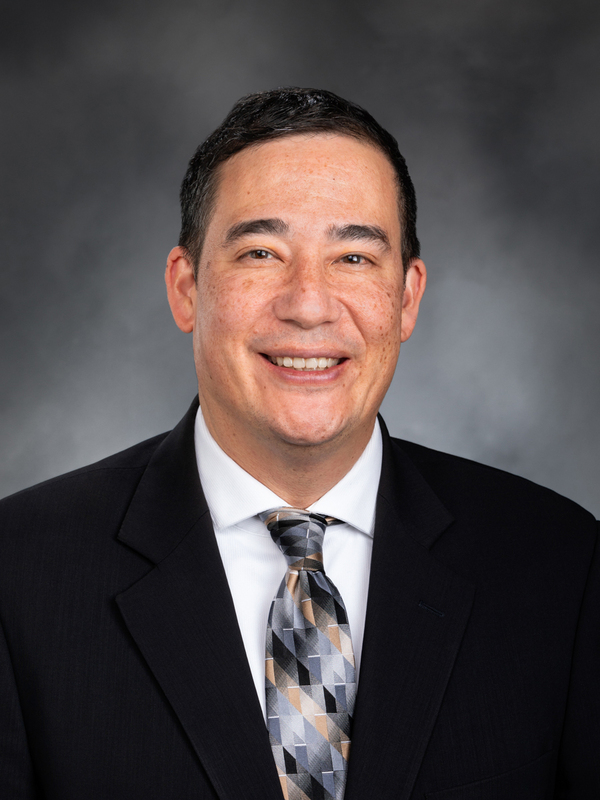 Keep in mind Oban, who works for County Executive Bruce Dammeier is just doing his part of the new exec’s overall plan to cripple Sound Transit as well as he can. Appointing two anti-transit elected officials from Pierce County Ron Lucas of Steilacoom and Kent Keel form University Place along with himself marks a significant anti-transit change from the previous Pierce County delegation. New Tacoma Mayor Victoria Woodards, Dammeier’s only pro transit appointee, will be on a fast learning curve. This also fits with the Executive’s parallel effort to undermine PSRC’s regional planning. Transit and growth management advocates from Tacoma and Pierce County will need the assistance of allies in King and Snohomish Counties over the next few years. My understanding is that most of the cost of this bill is the cost of refinancing debt. My guess is any change to the funding source will still require refinancing of bonds and associated costs. A smarter move would be to leave the funding source and financing plan in place, but rebate the car tabs from the $500 million + some money from the general fund.